The digital advertising market draws an increasing supply of funds with every passing year, marking just under $300 billion in investment in 2018. Offline advertising might still be the dominant channel, but the status quo is undergoing a rapid transformation, as both offline and online advertising is expected to hit equivalent figures by the year 2020. The most popular online advertising platforms, Google AdWords and Facebook Ads, are the primary revenue-generating streams for both of these giants, and advertisers have no choice but to make use of them. While advertisers do reach a vast portion of the market through these platforms, they pay an overpriced sum. 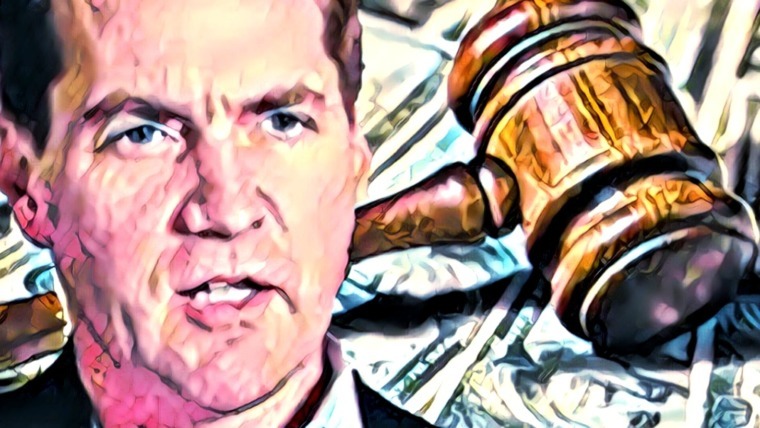 Google and Facebook can increase the cost of their ads indiscriminately (while keeping the greater share of the ad money) and advertisers are left helpless, having no choice but to comply. In the current model, most publishers are indirectly monetizing their subscribers through the use of banner ads. This is inefficient because it relies on the subscriber seeing or clicking on the banner ad which leads to the advertiser’s website, who pays for the publisher’s participation. Another problem is that advertisers cannot gauge the quality of the subscriber base of a publisher. On the user side, they are constantly bombarded by irrelevant ads. Then there’s the most frightening issue of all: as users, we’re giving online advertisers like Google all of our information, from our location to our likes and dislikes. That kind of data is highly weaponizable and, as we have seen in recent scandals, capable of influencing entire nations. If nothing else, that is a compelling reason we should migrate to a technology that supports an individual’s right to privacy – and blockchain solutions like that of Kind Ads is one of those options. It’s clear that the major problem here is the middleman. Google and Facebook hold the casting vote on what happens in digital advertising, to the detriment of all other stakeholders. 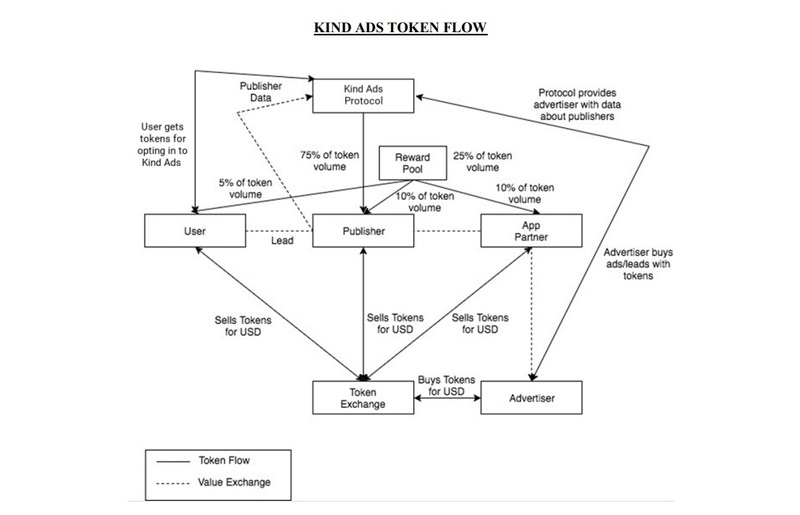 KindAds, created by the Lead Foundation, realizes this and wants to put control back in the hands of publishers, advertisers, and users through blockchain technology. The protocol designed for this purpose, the Kind Ads protocol, will forego banner ads in favor of push notifications, email marketing and chat, which are highly effective in driving traffic from a subscribed user base. Kind Ads aims to establish a marketplace for the 4 stakeholders in digital advertising: users, publishers, advertisers and app providers. 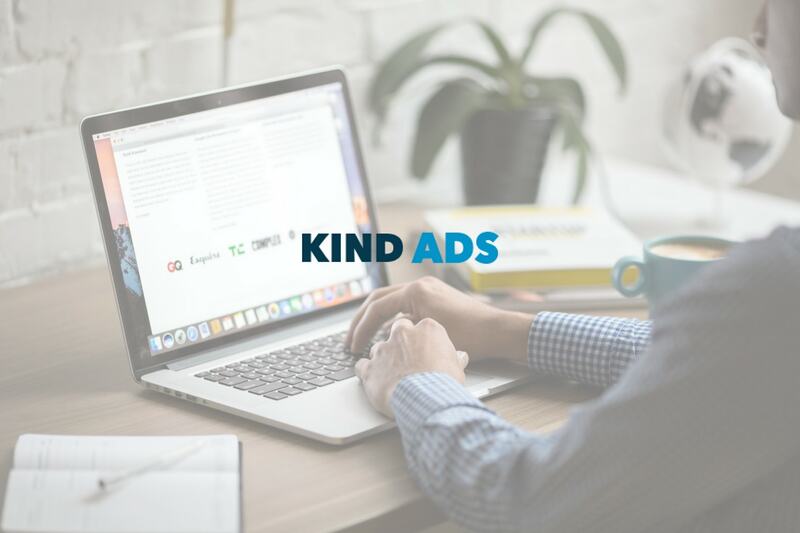 To foster relationships between these stakeholders, Kind Ads connects advertisers seeking users who are willing to offer their attention to worthwhile advertisements, with publishers who have direct access to these users. This is a more efficient model where the publisher drives the subscriber to the advertiser’s site directly, and receives payment from advertisers for the traffic or conversion. There is no third-party, like Google or Facebook, in the middle. Therefore, advertisers can run more effective and targeted campaigns at lower costs, publishers can control what’s on their site, and users can decide whether they wish to receive ads. It is also worth noting that Kind Ads aims to serve the 4th stakeholder, the app providers, by encouraging them to create ad-serving applications. Running on the idea that the stakeholders themselves can independently work together to create a better advertising space, Kind Ads has spent a year developing a fully decentralized platform that provides all of the necessary tools and services to help the ecosystem flourish. One of the highlights of the project is the reputation system that they have created, which measures the quality of publishers and gives advertisers an indication of the potential value of a user base. Named the Kind Ads Score, it is calculated based on how effective past campaigns with these publishers have been, and with data from tools like Google Analytics. The higher the Kind Ads Score, the higher the quality of the subscriber base. There are several ways for publishers to boost their score, which gives every publisher an honest method to make themselves a more attractive advertising option. There are plans to expand to this mobile applications in the future. Kind Ads will also work as a marketplace to make it easier for advertisers to utilize several publishers’ user bases in the same campaign. Currently, connecting with user bases is done on an individual basis, with advertisers having to connect with each publisher separately. 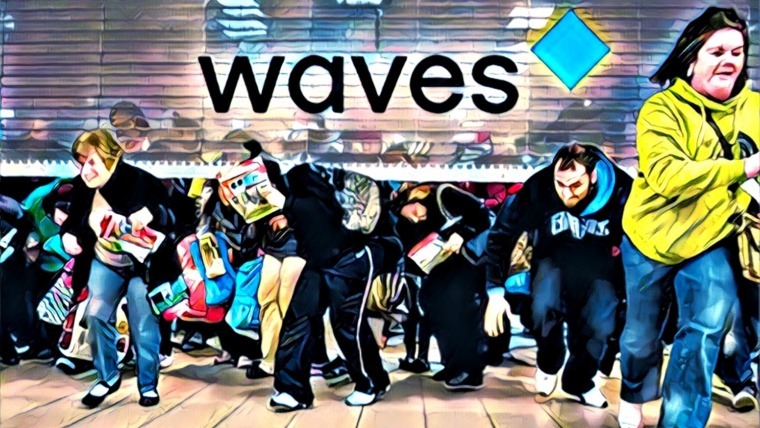 Additionally, the transparent nature of blockchain will make the targeting of demographics by advertisers fully public, making scandals like the recent Cambridge Analytics-Facebook one less likely to occur in the future. App providers also have an important role to play. The Kind Ads ecosystem can give app providers a chance to develop new and engaging ad formats, much more than just the standard display formats we are used to. To learn more about the unique benefits of the platform, check out the Kind Ads whitepaper. What Makes Kind Ads Different? The use of blockchain in digital advertising is not a new idea. What then separates Kind Ads from projects like BAT? Unlike BAT, KindAds is not attempting to compete with Google and Facebook. Rather, Kind Ads would like to offer advertisers a way to leverage other formats and channels (e.g. push notifications and email marketing) which are not native to the aforementioned platforms. This gives advertisers an additional avenue for revenue generation, and it is reasonable to think that advertisers will jump at the chance to gain additional ROI. Kind Ads is simply a different format for advertisements. Why is Kind Ads an attractive option? For advertisers, it cuts down prices; for publishers, it generates more revenue. Users too will receive more relevant ads and can choose to opt out of viewing advertisements. By doing so, the quality of the user base can remain high, leading to better leads and conversions, because those who are uninterested in those ads have opted out. Furthermore, publishers will be paid on a daily basis, unlike with Adwords, where it can take months for funds to be disbursed. Kind Ads was co-founded by Saulo Medeiros, the co-founder of NPBR International LDTA, and Rafael Mayrink, also the co-founder of NPBR International LDTA and its Director of Operations. Medeiros is the CEO of Kind Ads and Mayrink is its COO. NPBR International LDTA is an agency that has helped its customers spend over $100 million in advertising. As such, these two individuals bring great experience in the field to the project. Jaime Sanchez is the CTO of the project and in over 20 years of experience in IT, including 12 years at Microsoft. He is is also the CEO of Blockbliss, a consulting company for smart contracts and dapps. 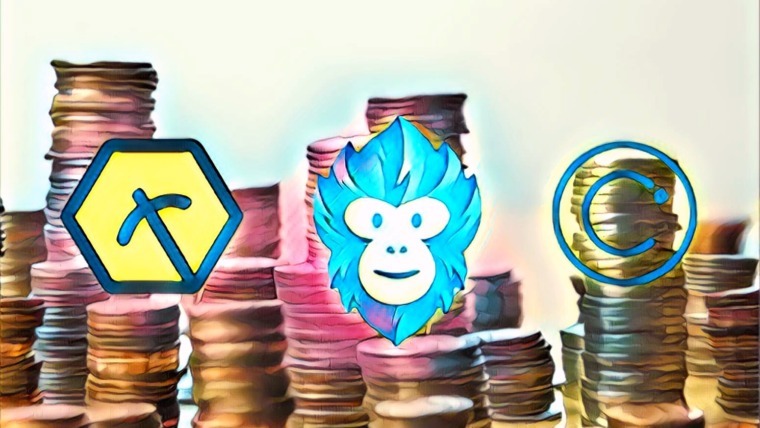 Other notable advisors are Saber Aria, the co-founder of Blockchain World Conferences, and Trevor Koverko, the founder and CEO of securities-token focused project Polymath Network. The KIND token is an ERC-20 token that facilitates transactions in the ecosystem. No fees will be charged for money spent on the ads, unlike with advertising middlemen. Everything remains within the Kind Ads ecosystem, with the ad dollars either going back into a reward pool or to the publisher. Each of the stakeholders will use the KIND token in different ways. Users stand to gain tokens if they opt in to the ecosystem. The more information they are willing to share and the more their involvement in the advertising targeting, the more they earn. Users will also receive tokens if they engage with advertisements. On the other hand, users have to pay with tokens to opt out of the system. In addition to being remunerated daily when advertisers use their services, publishers will receive tokens through the reward pool, which we’ll talk about shortly. Publishers can choose to reject certain kinds of advertising and set a price for their services. They may also choose to reject advertisers. This gives them enormous control over what and how advertising messages are sent through their channel. Once a message has been approved by both sides, the publisher gets paid. Advertisers use the KIND token to pay publishers for ads and access to their user database. Essentially, they buy leads with their tokens. Kind Ads will be hosting a virtual summit on May 4, 2018. The summit includes speakers such as Neil Patel, Eran Eyal Kat Kuzmekas and Dan Novaes. 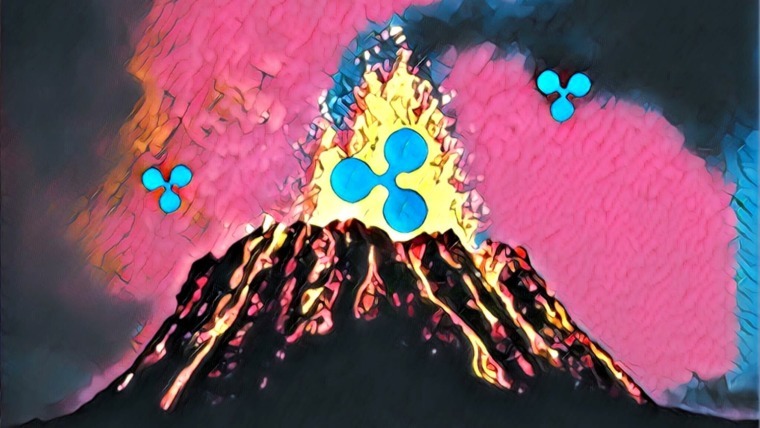 Industry experts will come together to discuss the future of cryptocurrencies, data rights, user security and other highly contentious topics. The speakers will be delivering their notes from all across the world, with most being live. Tickets are free and can be obtained on the Kind Ads Virtual Summit website. There’s also the opportunity to win a solid gold or silver Bitcoin bracelet, and one of a total of 100 Trezor hardware wallets. The need for a more fair digital advertising system is evident, and we are now finally receiving strong solutions. The greatest aspect of projects such as Kind Ads is that they are a win-win for all – every stakeholder benefits in some way. Advertisements have long been a nuisance for users, but now they have a say in whether or not they receive it, and get paid for it too! Advertisers have better options at a cheaper rate. Publishers get their fair share of the revenue. And app providers can devise new systems for the publishers and the types of messages they wish to serve. The most appealing aspect of Kind Ads is that they offer these stakeholders choices in a system that is regulated by fair and logical rules. It will be exciting to see the progress Kind Ads will make in the next year or so. Will they attract advertisers to use their platform side-by-side with traditional digital advertising formats? Will publishers flock to the opportunity to make more revenue? Will users be eager to earn for their attention and time? Time will tell. To join the digital advertising revolution, you can create a Kind Ads account right now.